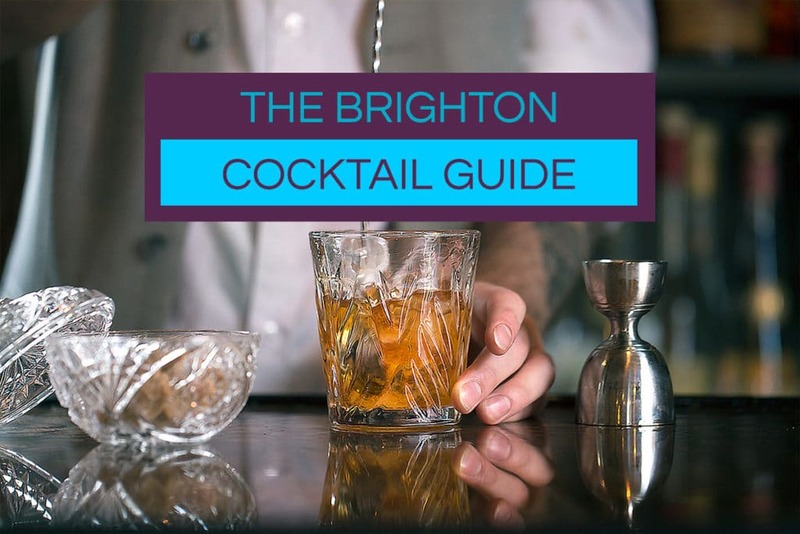 Situated in the maze of alleys and passageways that make up Brighton’s Lanes you will find this tranquil cocktail bar. Hidden at the end of its own narrow lane, Twisted Lemon Brighton is a laid-back hideaway that serves delicious cocktails, beers, wine and food. With a fabulous courtyard garden and rustic charm, Twisted Lemon is a hidden gem within the busy and vibrant Lanes. Very much a bar for those in the know or looking for something a little bit quirky, it is a very Brighton venue that serves some of the best cocktails in town. Everyone enjoys a cocktail and they are even tastier when it is happy hour. 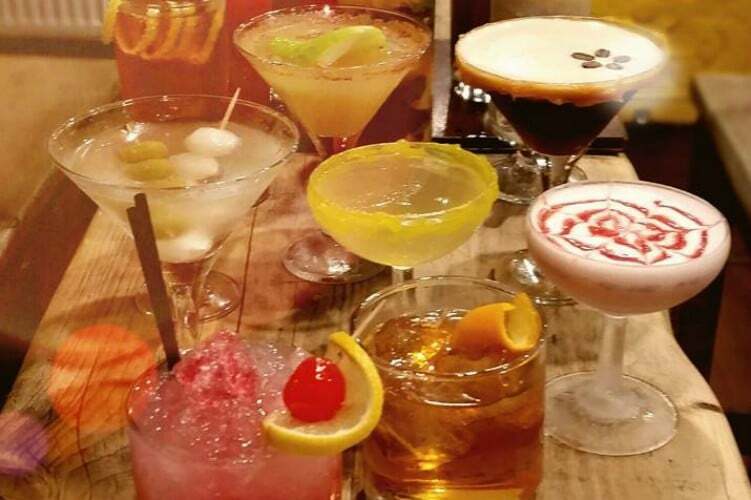 At Twisted Lemon it is happy hour everyday (except Saturdays) and selected drinks are on offer at £4.95. 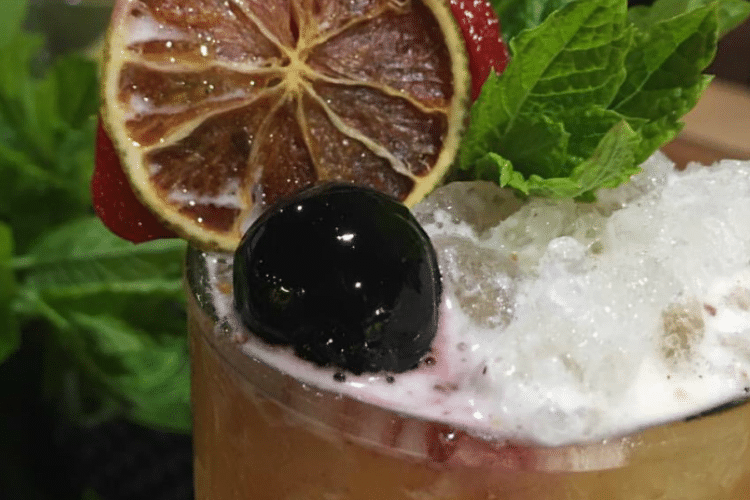 With an extensive menu of classic cocktails through to their signature twisted takes on favourite drinks there is plenty going on at Twisted Lemon. 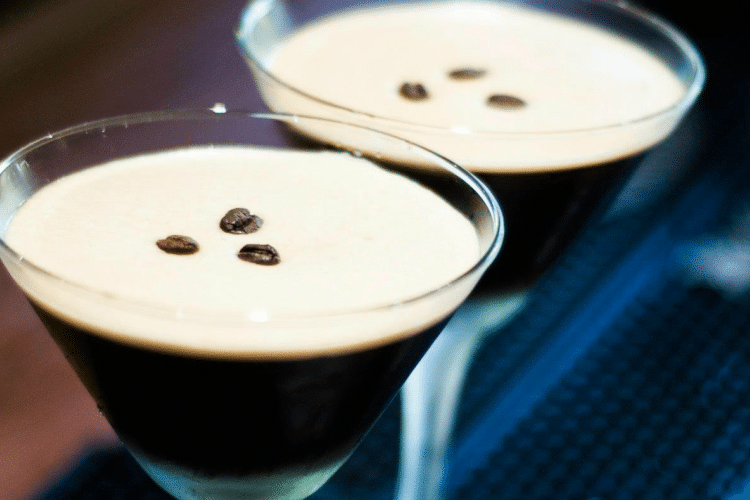 The expert staff can whip up anything that takes your fancy, with the well-stocked back bar filled with everything that your heart may desire. If you are not sure where to look you might just miss Twisted Lemon. The narrow, yet colourful, alley gives little indication of what lies within. A splash of yellow at the end opens up into the intimate space, which is situated over two floors. Inside you will find a bijou bar and a cosy space that is ideal for an intimate evening with friends. At weekends it can get pretty busy, but if you don’t mind cosying up to a stranger and enjoy the buzzing atmosphere of a packed bar you might just love it here. If a wide selection of cocktails was not enough, Twisted Lemon also have a range of beer, cider and wine on offer just in case you fancied something different. Unlike many other cocktail bars they also offer bar snacks and nibbles to keep you fed whilst you enjoy your evening. The small selection of pizzas are honestly priced and are just the ticket to stave off the hunger whist you are enjoying a night out. This is a secret spot tucked away in The Lanes. Nice buzzing vibe, great drinks choices plus a nice outside space which in the summer gets some sunshine! Visit on a Friday or Saturday evening for the best vibe.